Did you or someone you know capture footage of the fight at Rose Cottage in Gilmore on Saturday night? One man was injured and police are appealing for witnesses and anyone with video, photographs or information to contact them. Police attended the venue at around 10.30pm on Saturday in response to reports of a fight. On arrival, police found a man who had sustained injuries during the disturbance. Officers spoke to witnesses at the scene and investigations are ongoing. Taskforce Nemesis, the specialist unit focused on Outlaw Motorcycle Gang crime, is participating in the investigation. 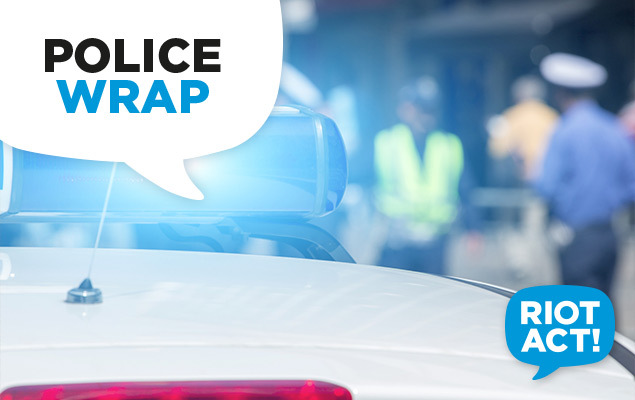 Police are appealing for anyone who witnessed the disturbance, has images or footage or has any information that could assist police to contact Crime Stoppers on 1800 333 000, or via act.crimestoppers.com.au. Information can be provided anonymously.